Gorgeous Elevated Wooded Lot Off Private Drive Servicing Total of 3 Lots. Driveway Is In. Very Quiet Spot Well Suited To Falls Road Commute. Must See To Appreciate. Ready To Go. 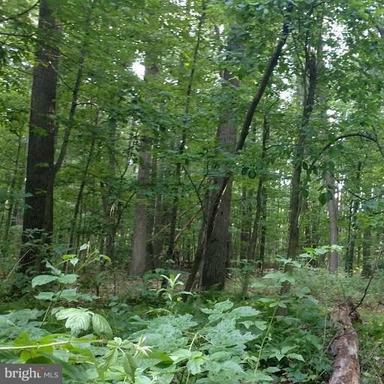 This Beautiful Private Wooded Lot Is A Must See Lot - Be Sure To Drive Up To See. This Lot Is A Great Value. Falls Road to Brick Store Rd, Becomes Millers Station, Left on Millers Station Rd After RRX To property on Left.From Manchester, York Street, To Miller Station Rd To Property on Right.